2AM‘s Jo Kwon has been hospitalized due to gas poisoning. It’s reported that the idol fell asleep in a vehicle with a leaking portable stove, which caused him to experience headaches and breathing issues. After examination, it was found that Jo Kwon is suffering from mild gas poisoning. His agency first stated that because the results of the first examination were normal, Jo Kwon would be going on to wrap up his schedules for ‘Show! Music Core‘ and ‘Love’s Request‘. However, after performing live for ‘Music Core’, Jo Kwon was not in a normal state, so he was hospitalized for further examination. 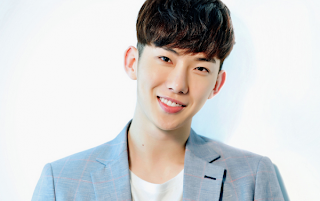 Jo Kwon’s schedule will continue when his condition stabilizes.